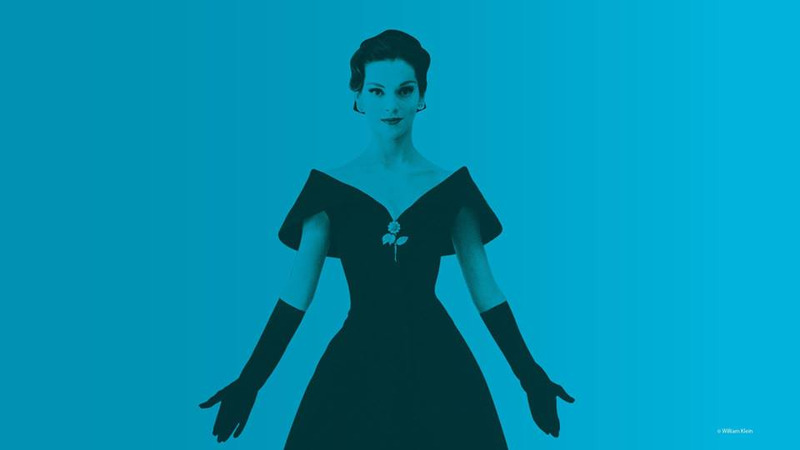 Explore the brilliance behind Christian Dior’s dramatic creations that revived the Paris haute couture industry after the devastation of the Second World War in Christian Dior, presented by Holt Renfrew. Drawn from the ROM’s extensive collection from the first ten years of Christian Dior haute couture, 1947 to 1957, this exhibition offers captivating insights into the creative process and mechanics of the fashion industry in Paris during a pivotal time. Celebrating the House of Christian Dior’s 70th anniversary, Christian Dior features over one hundred objects, including thirty-eight breathtaking designs from daytime to evening wear for grand occasions, and explores how and why Christian Dior’s iconic lines, luxury textiles, and romantic embroideries laid the foundation for the global success of the fashion house.